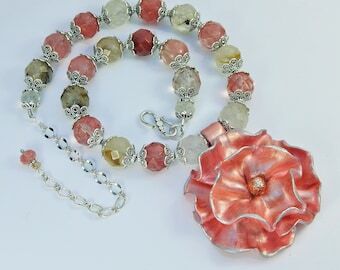 Blooming Bohemian Magnolia Flower Statement Necklace made with Pink Peruvian Opal Fresh Water Pearl and Hand Stamped Silver Beads. 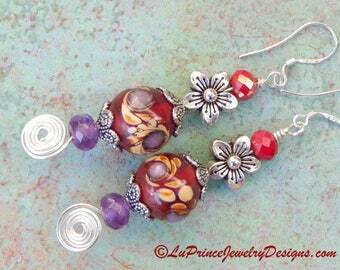 Announcement Welcome to “Lu Prince Jewelry” I am a jewelry artist and designer. 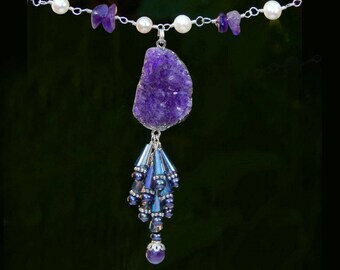 I create unique necklaces, bracelets and earrings for those who like quality sterling silver and copper jewelry made with semi precious gemstones from around the world. 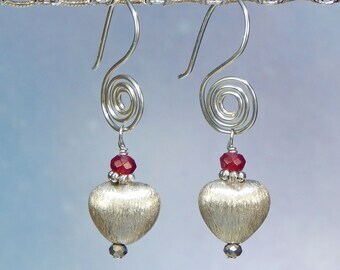 "In my shop you will find keepsake jewelry for all occasion including anniversary, wedding, graduation and holiday gift giving. 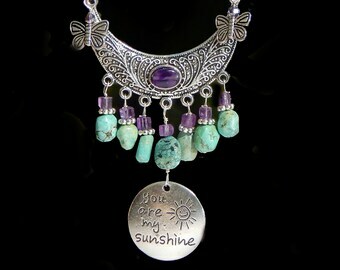 We have unique jewelry for girls, women, and extended family and friends. 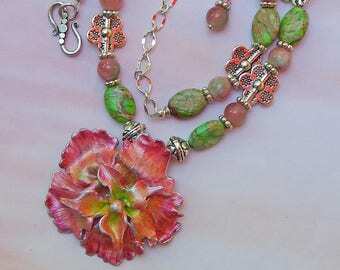 Take look at my different collections of bracelets, necklaces, earrings and sets. 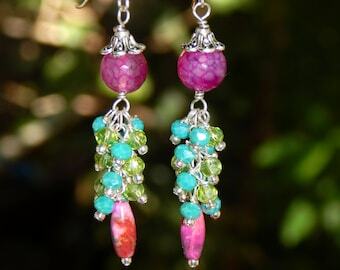 All the jewelry is made by me with semi precious gemstones such as turquoise, amethyst, pearls and variety of colorful jasper's"
I offer safe and secure Direct Checkout thru Etsy where you can make purchases with major credit cards. Enjoy your shopping experience and if you have a question don’t hesitate to contact me. 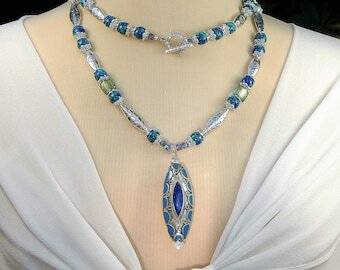 Welcome to “Lu Prince Jewelry” I am a jewelry artist and designer. 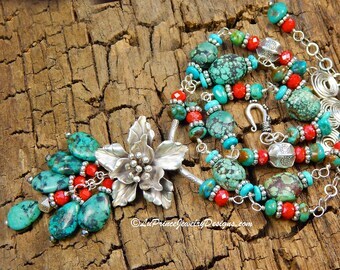 I create unique necklaces, bracelets and earrings for those who like quality sterling silver and copper jewelry made with semi precious gemstones from around the world. 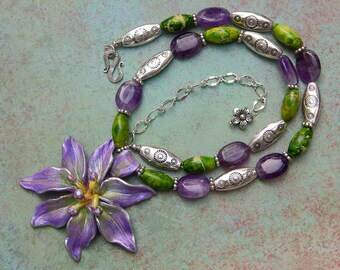 4 Strand Adjustable Silver Bracelet Amethyst Ocean Jasper Gemstones Hand Hammered Sterling Flower Charm and easy on and off Lobster Clasp. 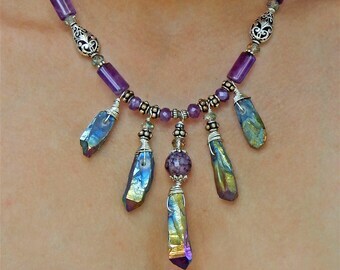 One of Lu's Beautiful creations and I get to wear it! I am a published artist of original artwork at Henry Plant Museum in Florida. My whole life included some form of an art. My hands and my mind are always busy planning, creating, making. It’s not that I discovered art at some point. It is who I am, what I know, and what I do. It is my happy place where anything is possible, where magic and inspirations collide into artistic expressions. I have worked in several different art related areas. Before the digital age I worked for years as an airbrush illustration artist and photo retoucher. 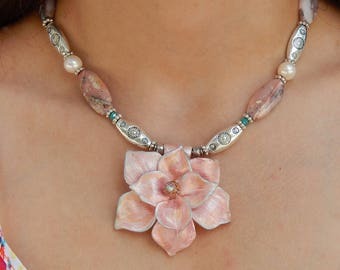 These skills combine patience and great deal of attention to detail which I use in making my jewelry designs today. "Lu Prince Jewelry" started 18 years ago with the birth of my son Ryan who was born with Down’s syndrome. I left my busy airbrush artist job and the projects with deadlines so that I could take care of my son. Since I live in Florida my family and I frequented beaches where I started collecting tiniest shells that were in the shape of flower petal. 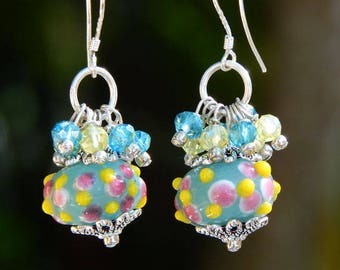 I made many earrings out of these gorgeous gifts from nature and sold them to local shops on the beach. Soon after that I ventured into metals and semi precious gemstones and started sketching my designs, and then identifying materials and purchasing. I became fascinated with exotic gemstones, and thru books learned where they are found, how they are mined and what makes them colorful. 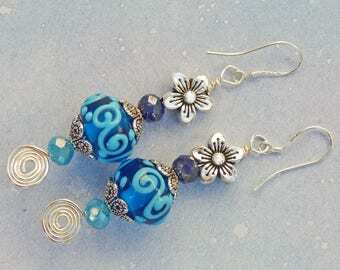 Although I have been with Etsy short time I have regular clientele who keep me busy creating. 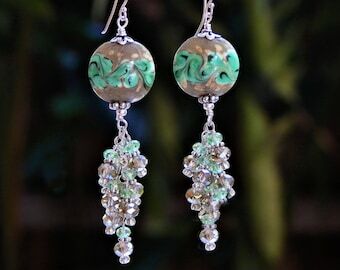 "Thank you for visiting Lu Prince Jewelry, my online store where you can purchase keepsake jewelry for gift giving, holidays, anniversary, wedding or graduation. 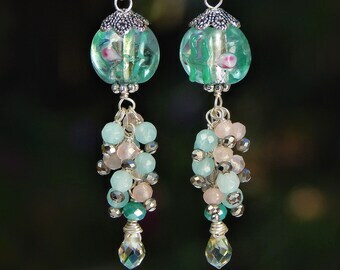 We offer beautiful jewelry for women who like unusual gemstones and unique designs.Take look at jewelry collections of bracelets, necklaces and earring. 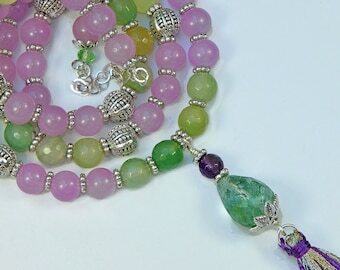 All the jewelry is created with exotic semi precious gemstones like amethyst, turquoise, pearls and jaspers that come from different parts of the world"
My name is Ljubica Prince (pronounced Lubitza). I grew up in Croatia, a European Country near Italy. It has spectacular scenery and a small town culture, which is still ingrained in my soul, and I hope this is is visible in my jewelry designs. 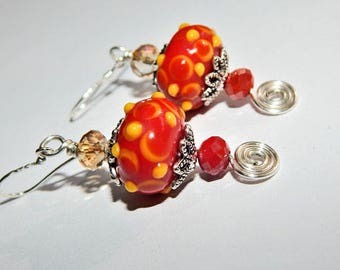 Welcome to "Lu Prince Jewelry" showcasing wearable art by artist and jewelry designer Ljubica “Lu” Prince. 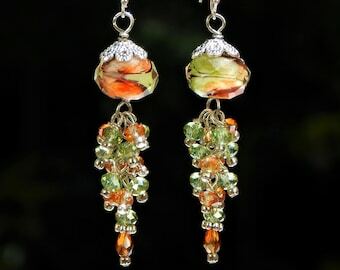 Thank you for choosing Lu Prince Jewelry for your online jewelry store. 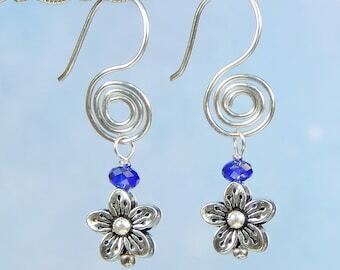 Make sure that you bookmark this website so that you can visit again, as I always update with new designs. 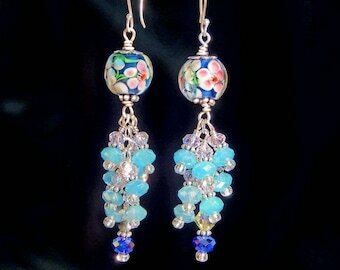 100% SATISFACTION GUARANTEED, QUALITY WORKMANSHIP AND ALL JEWELRY TO BE AS DESCRIBED AND PICTURED. "Lu Prince Jewelry" takes great pride in the workmanship and quality of the jewelry item and will repair any jewelry if it is defective free of charge for 30 days after purchase. This policy does not cover damage resulting from extreme wear and tear, water and chemical damage to pearls and semi precious stones. After 30 days "Lu Prince Jewelry" will repair any item for a fee. Buyer is responsible for the shipping fee. 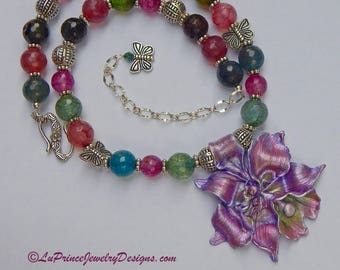 Please keep in mind that each piece of "Lu Prince Jewelry" is hand crafted, and some variation in color shape or sizes of semi precious stones and components are all part of an intentional design and appearance. If for some reason what you purchase is not what you expected, please do not hesitate to contact me within 3 days after receiving the item for a store credit or exchange. The jewelry returned must be in new, unworn condition, and in original packaging. Please email me for return instructions before sending the package. 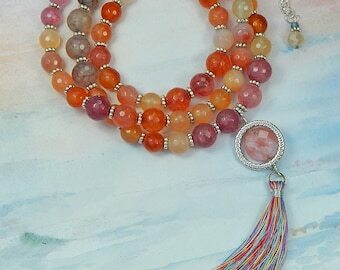 Lu Prince Jewelry now accepts VISA, Master Card, American Express, Discover Credit , Debit Cards and Pay Pal. We also accept Etsy Gift Cards. Please note that you do not need to have registered Pay Pal account in order to make purchase with above credit cards. At the time of purchase you will be prompted to register with Pay Pal, THIS IS OPTIONAL , NOT REGISTERING WITH PAY PAL WILL NOT PREVENT YOU PURCHASING WITH ABOVE CREDIT CARDS. Payment is due at the time of purchase. If you are not able to immediately complete payment, please convo me to let me know. After 48 hours if you still have not made a payment I will relist the item. To complete your order, we require your address, phone, credit card info, and valid email address. We have taken every precaution to ensure the privacy and security of your transactions. We do not use or share your personal information for any other reason than for billing and shipping purposes. 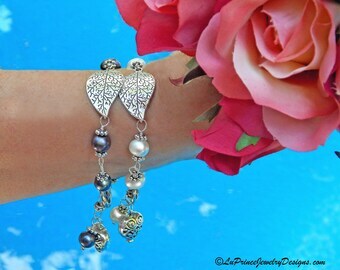 Lu Prince Jewelry on Etsy is safe and secure. Your credit card number and other personal data will be treated with the highest standards of security and confidentiality. Your personal and credit card information is encrypted (invisible to us) and protected by Secure Socket Layer Protocol (SSL). For detailed information Etsy has provided How make payment article here: http://www.etsy.com/storque/how-to/how-to-pay-with-a-credit-card-and-create-a-paypal-account-746/. 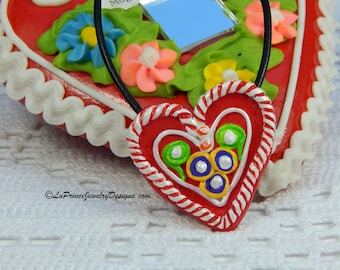 Your jewelry will arrive packaged in a jewelry box, tied with a pretty satin ribbon ready for gift giving. We ship world wide within 48 hours or after your payment has cleared. Orders placed on Saturday, Sunday, or public holidays will be processed and shipped on the next business day. Lu Prince Jewelry is not responsible for items damaged in shipping. We do our best by using secure and sturdy packaging materials when shipping. Insurance is optional and available if you wish to insure your package against loss or damage. For pricing refer to the information below. If your item indicates FREE Shipping. It will be shipped anywhere in the USA . by USPS First Class, 3- 5 days, Tracking and delivery confirmation is included. Includes tracking and insurance. 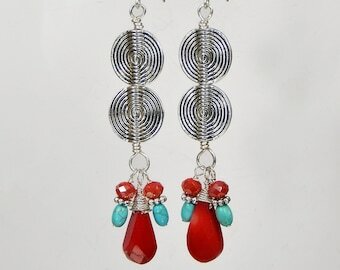 Cool Jewel Designs 2 does not collect any customs fees when sending packages. All customs fees, taxes, tariffs, duties, etc. are buyer’s responsibility. Insurance is optional and available at additional fee, just let me know.